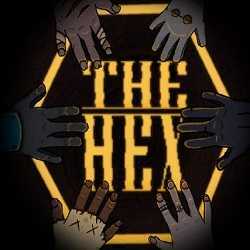 The Hex is an is an Adventure game for PC published by Daniel Mullins Games in 2018. Explores the relationship of games and players! It is a clever, murder mystery game which explores the relationship between games and their creators, players and community.